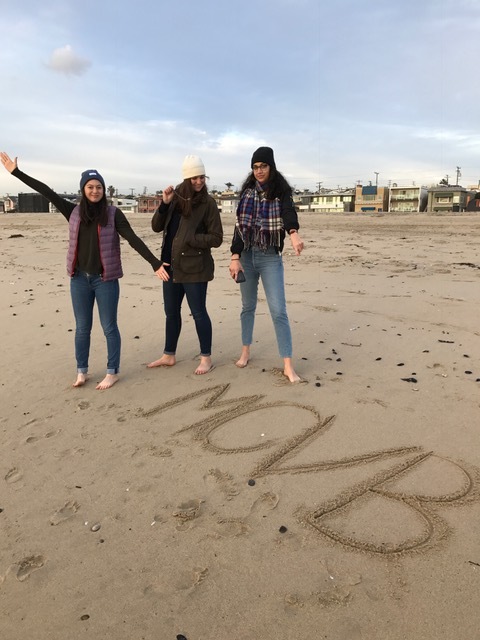 MIDD Volleyball 2017-18: MCVB Teammates Unite Over Holiday Break! 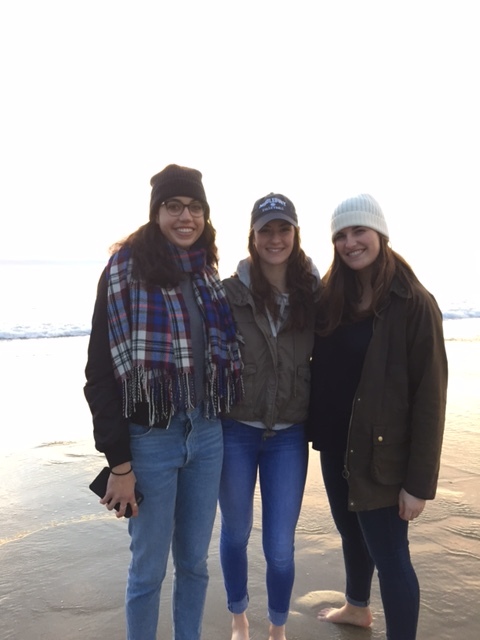 MCVB Teammates Unite Over Holiday Break! We had some MCVB teammates get together over the Holiday Break before coming back to MIDD and they shared some photos with us. Becca and Rose traveled from NorCal south to see our two SoCal girls, Gabi and Sarah. I love the shout out's to MCVB!! 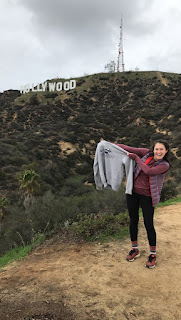 Hollywood and barefoot at the beach are both great locales for a reunion of any kind!